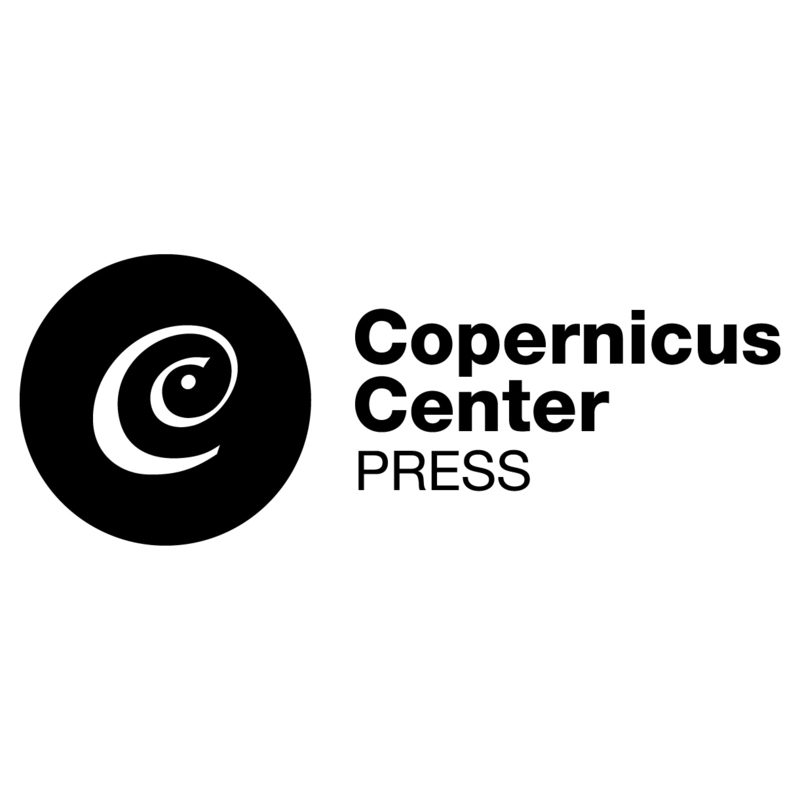 Copernicus Center Press works under the auspices of the Copernicus Center which was founded by the talented philosopher and Templeton Prize winner, Professor Michael Heller. Our publications (which are in both Polish and English) adhere to the highest academic standards and span a broad spectrum of scientific and philosophical thought: Philosophy (especially the philosophy of science and the philosophy of law), theology, cosmology, mathematics, logic and neurobiology. Amongst its authors, Copernicus Center Press boasts both talented academics of the younger generation alongside giants of their fields such as Sir Roger Penrose, Joseph LeDoux, Dominique Lambert, Józef Życiński and Templeton Prize winners Francisco J. Ayala and Michael Heller. By joining our mailing list you are guaranteed up to date information about new publications from Copernicus Center Press and, when you buy any of our books, the best terms and conditions.